The Runaways – New Hulu Series Based on Marvel Comic has Cast its Leads! Do you know the Marvel teenage superhero comic book, the Runaways? Imagine being a teenager and finding out that your parents are part of an evil organization known as the Pride. Would you try to stop them? That’s what these guys did. The Runaways was a great book that originally came out in 2004 and was cancelled and revived several times. They even crossed over with Marvel’s another teenage superhero group, the Young Avengers. 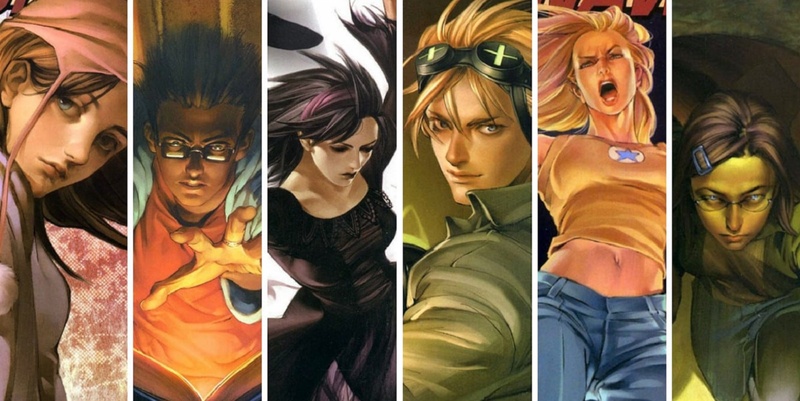 There is a Hulu series being made based on the Runaways and the cast has been made official. This is just days after finding out that the Cloak and Dagger series to air on ABC has also cast its lead roles as well. 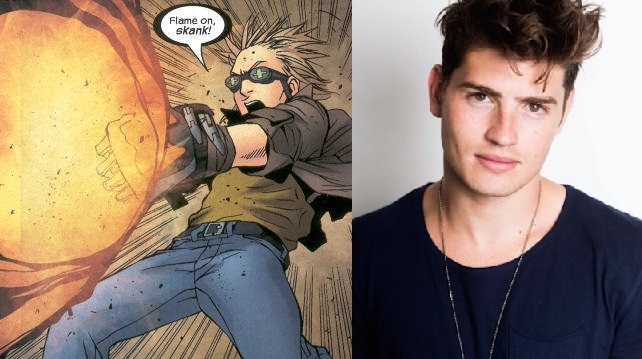 Gregg Sulkin will be playing Chase Stein aka Talkback. Chase steals technology from his father and is incredibly smart himself. Rhenzy Feliz will be playing Alex Wilder, who is the genius of the group. 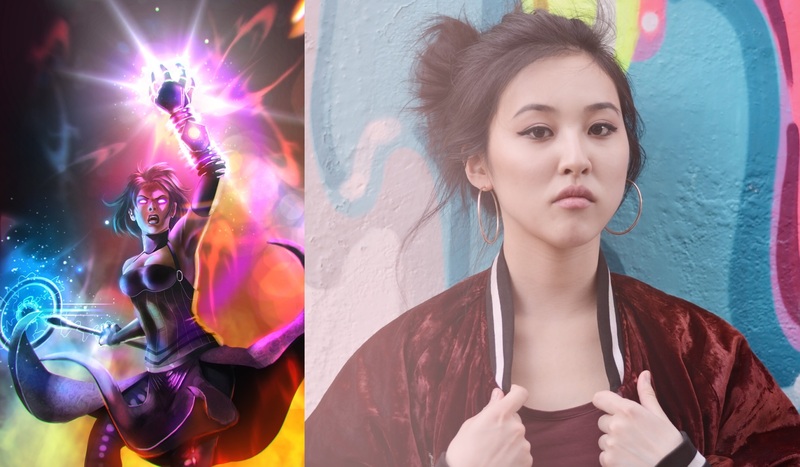 Lyrica Okano will be playing Nico Minoru, the magic wielder of the group. She’s a witch that uses the weapon called the Staff of One. She’s pretty darn awesome too! Ariela Barer will be Gert Yorkes aka Arsenic. She has a telepathic connection to a genetically engineered dinosaur. 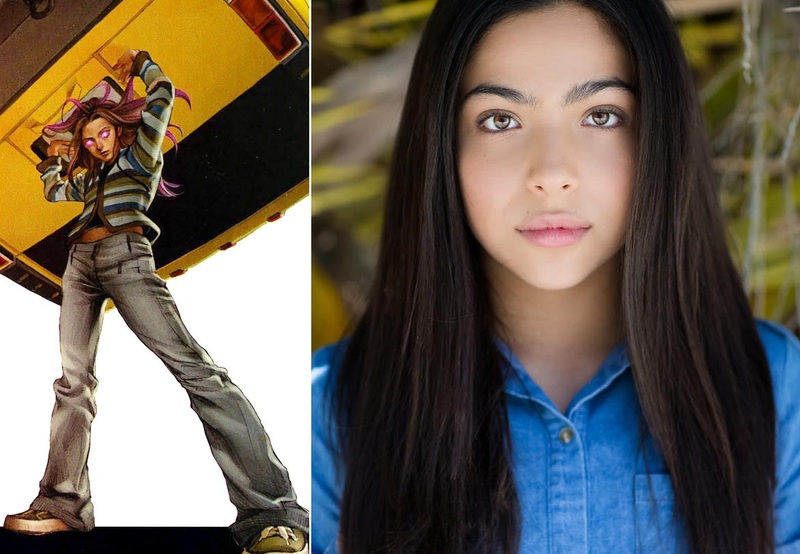 Allegra Acosta will be playing Molly Hayes aka Princess Powerful. She is a mutant with super strength and invulnerability. How much you want to bet that she will be an Inhuman this time around? No date has been set yet as to when the series will air on Hulu or whether or not other Marvel series will cross over. I think it would be great to see them meet some of the Netflix characters. Although there are different themes between the shows, there could be great chemistry with the Runaways meeting the Marvel heroes. If anything, just to see Molly punch the Punisher. What do you guys think? 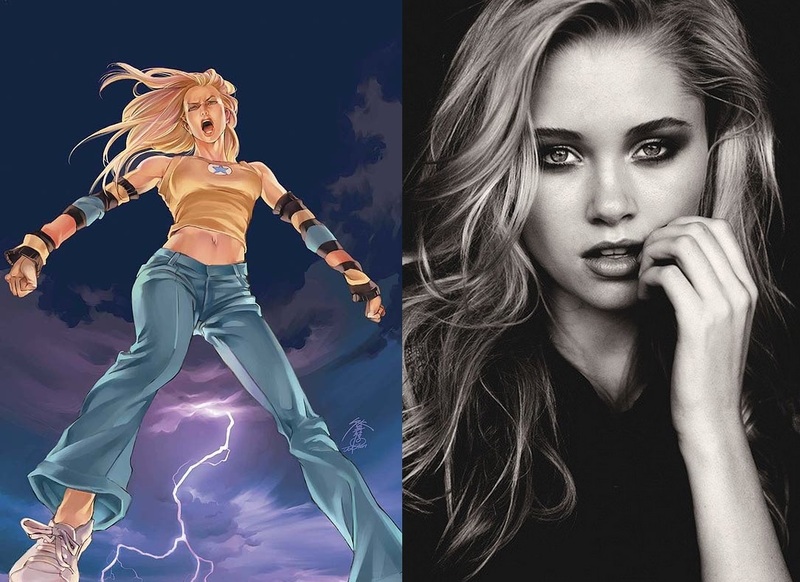 3 comments to The Runaways – New Hulu Series Based on Marvel Comic has Cast its Leads! I loved this series of comics, and the fact that it will be made into a Hulu series has me very excited! I hope that Karolina will still be a lesbian. 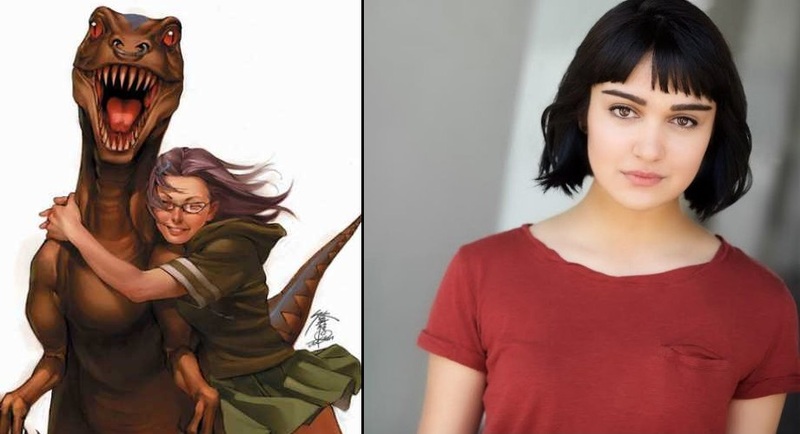 I am a bit disappointed in the fact that the actress playing Gert isn’t a big more full-figured, but still… Runaways! Thanks for this post, Paulie. I wonder how faithful they’ll stay to the comics. Will Karolina still be an alien (and gay)? Will we see Old Lace? If this was done by Netflix like the other Marvel shows I would be a little more confident. I’ll hold out hope though.